Soul Worker will be down for maintenance on 5/18 JP. -Clear one daily quest on Lily to earn a 1h 50% exp bonus book. -Achieve Lv10 on Lily to earn 20 S coins. -Achieve Lv20 on Lily to earn 30 S coins. -Event rewards will be distributed later after the event's closure. -1 Daily mission: 1 lottery ticket. -5 Daily missions: 3 lottery tickets. -10 Daily missions: 5 lottery tickets. -20 Daily missions: 7 lottery tickets. 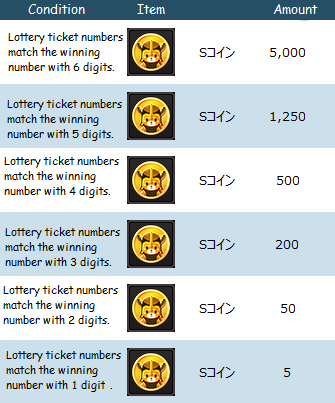 -30 Daily missions: 10 lottery tickets. The winning number will be revealed on May 27th. Winners will be announced on May 28th. -The number of cleared missions is account shared, ie you can do 15 on one character and 15 on another character and still qualify for 30 daily mission's reward. -S coins will be distributed on late May. -3 Steel Grave Format Device (daily entry reset) are distributed to everyone on May 11th. 5th reward= Title (no stats). -The 3 Steel Grave Format Devices will be deleted from mailbox if you don't claim them by May 25th. Due to the Spam Attack that is happening on SWHQ, account verification will have to be manually approved to enable full functionality of the account. This change is temporary and will be changed within a few days. If new members need to ask questions or discuss Soul Worker, please visit the Discord Chat for the time being. Blueprints are available by achieving a 100% completion rating for Bandits Highway. 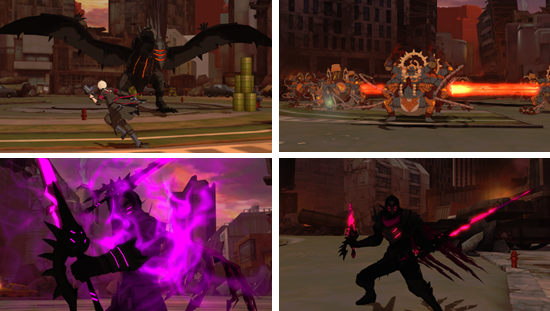 Enemies & Bosses has HP and attack power changed. Arc Ship EP4 boss has increased HP and attack power. Monsters & Bosses in Casual Raid "Last Carnival" has increased HP and attack power. Monsters & Bosses in Casual Raid "Junk Hive" has increased HP and attack power. "Void Energy" drop rate increased. "Irregular Stone" drop rate increased. Version 2.0 Patcher from the SWHQ Team has been released. Please upgrade, v1.00 will be removed. -Clear one daily quest on Stella to earn a 1h 50% exp bonus book. -Achieve Lv10 on Stella to earn 20 S coins. -Achieve Lv20 on Stella to earn 30 S coins. Note: Event rewards will be delivered after the event's closure. 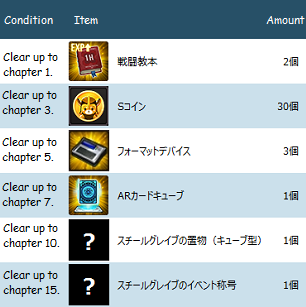 -Clear one daily quest on Haru to earn a 1h 50% exp bonus book. -Achieve Lv10 on Haru to earn 20 S coins. -Achieve Lv20 on Haru to earn 30 S coins. -1x Inventory & 1x Bank expansion card. 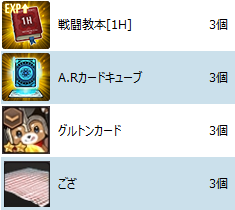 -3x A.R card gacha cube. -1x socks (for female chars only). Only for accounts that participated in the beta period but did not access the official game yet. -3x 1h 50% exp book. -3x 2* Glutton AR card. -Gear enhancement success rate increased by 10% during the event period. -3x Anti-Limiters will be distributed to everyone who logins during the event period. You are guaranteed to earn a 2* or above µ AR card.